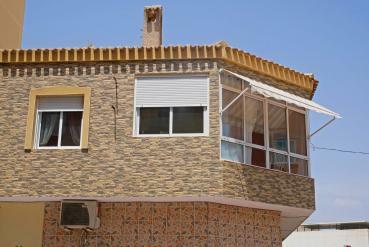 Are you looking for homes for sale in Torrevieja, Costa Blanca? 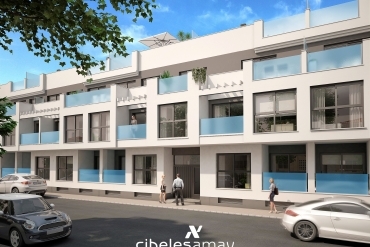 If so, at Casas Espania we offer you a great range of properties for sale in this city. Probably this is the best moment to buy a holiday home in Spain. According with recent information from the Instituto Nacional de Estadística (INE), during the last three months the price of properties has increased in comparison with the last year. 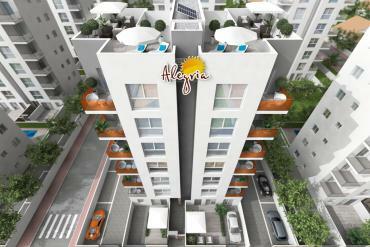 Specifically, the prices of the properties in Spain have increased an average of 0’8% year on year. This is not a big percentage, but is very important if we consider that is the first increase since 2008. By types of home, the main increase on prices belongs to new build properties. From a geographical point of view, the Valencian Community shows an increase even bigger than the average, representing the highest of Spain (around 2’3%). This information proves that we are close to reach stabilization on prices, so the Spanish property market could be close to reach the lowest prices since the start of the recession. If you were waiting the best moment to get your home in Spain, probably this is the best moment to do it. If you are considering the possibility to buy a home in Spain, we want to talk you about our homes for sale in Torrevieja, Costa Blanca. 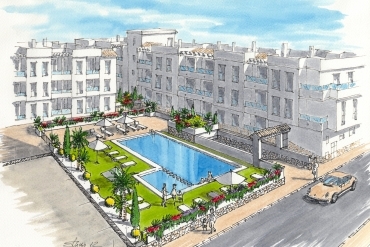 Currently we provide you a large selection of properties in this vibrant Mediterranean town. Most of them have great features like swimming-pool, large terraces, amazing views over the sea, parking or air conditioning system among others. Living in Torrevieja you will enjoy of a great variety of modern services and amenities, but at the same time you will enjoy lovely natural spaces like the local beaches, which are well-known by thousands of European citizens by its white sands and clear waters. Also the salt lakes of La Mata and Torrevieja represent great natural spaces where enjoy of the Mediterranean spirit and the sun. 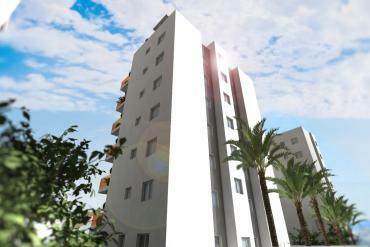 Do not hesitate to contact us if you are searching your dream home for sale in Torrevieja, Costa Blanca.